Work as a Part timer or Full timer from your Home/Cafe/Office. Work at Home Data Entry positions now being offered for all. You will need a computer with Email access, little typing skills, a valid Email address, an Internet connection & basic internet knowledge. Create your own monthly income target. You can earn a significant income every month with no experience. So why you are waiting? 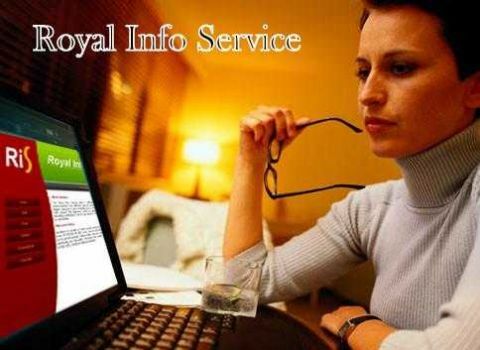 Start work from to day & be your own boss. . For more details visit us at:- http://www.royalinfoservice.com or email us at royalinfoservice@gmail.com or info@royalinfoservice.com or call us at- (09832383583/ 9933348403) Advt.No-Ris2728a/H/09/2015/10915.